I am so excited for this book and am honored to host its cover reveal today! So, I know you’re dying to see the cover, right? Well, I won’t keep you in suspense any longer! 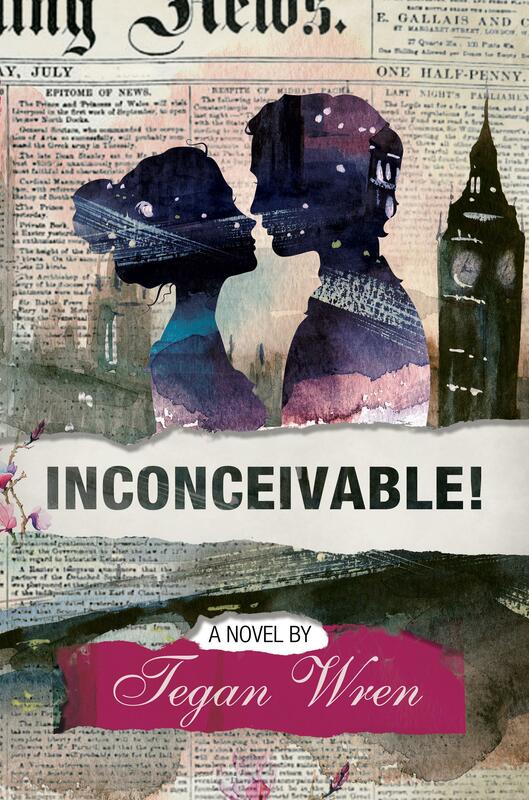 Without further ado, here is the gorgeous cover of Tegan Wren’s INCONCEIVABLE! Beautiful! Want to know where to pre-order this gem before it comes out on November 16th? I thought so! ← ACROSS THE DISTANCE On Sale!